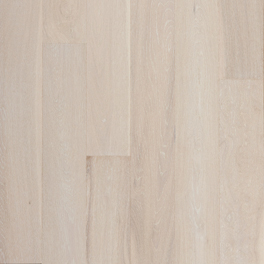 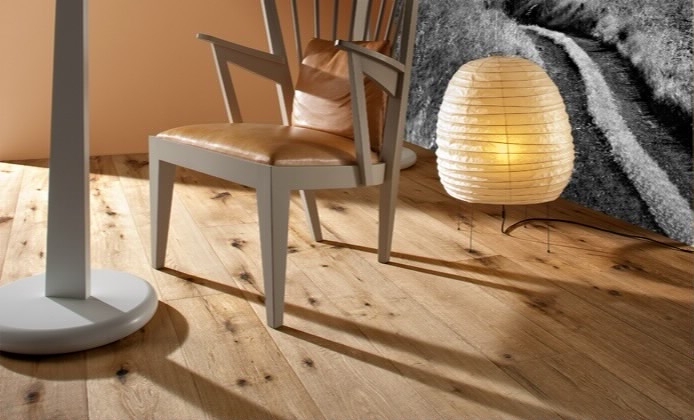 The Artisan Collection features the ultimate artistic wood flooring range. 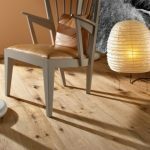 It is based on the unique character of Oak, in combination with highly skilled craftmanship. 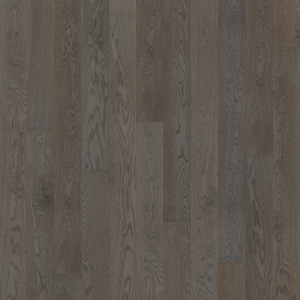 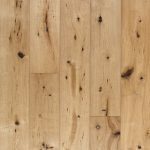 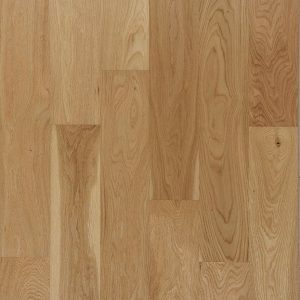 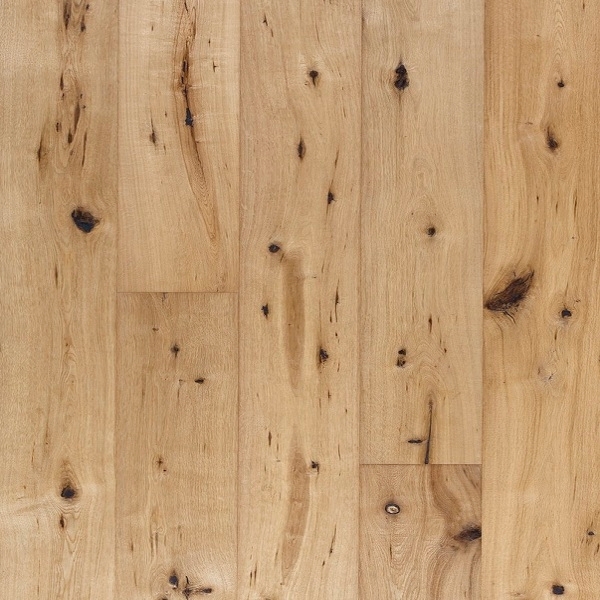 Oak Camino is a very rustic product with a heavy handscraping and a natural oil finish. 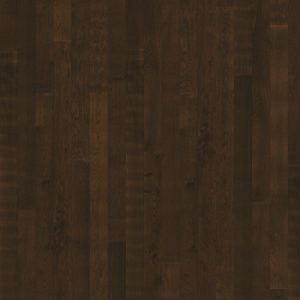 There will be some muting of color variation to medium, straw brown.